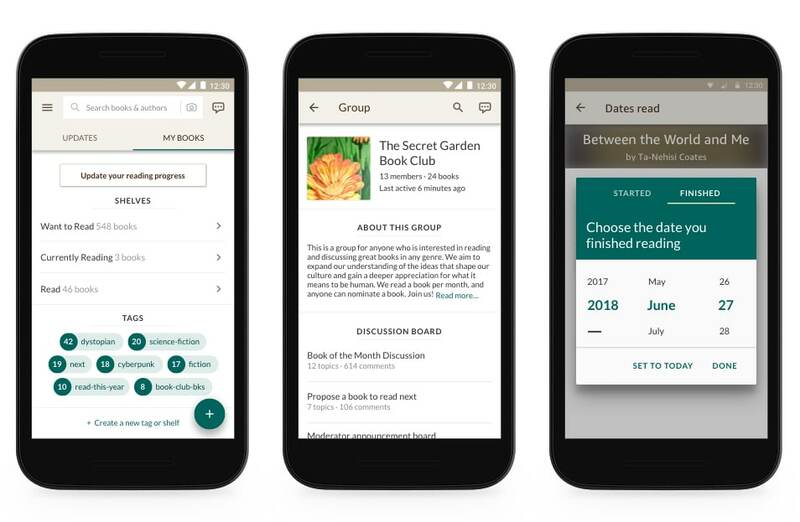 Goodreads has been quietly working on a beta version of ebook discovery and social community Android app. The company published the beta in May and socilited a number of users in their community to test it out and give their feedback. Today, GoodReads has discontinued their old app and are now using the new one and it is available now to download. Whether you want to scan covers in order to find a book quickly on Goodreads, browse personalized recommendations, or add a book you just finished reading (or rereading!) to your Reading Challenge, using Goodreads from your Android device has never been so simple, fast, or fun. The app’s fresh, new look and feel works great on tablets, too.